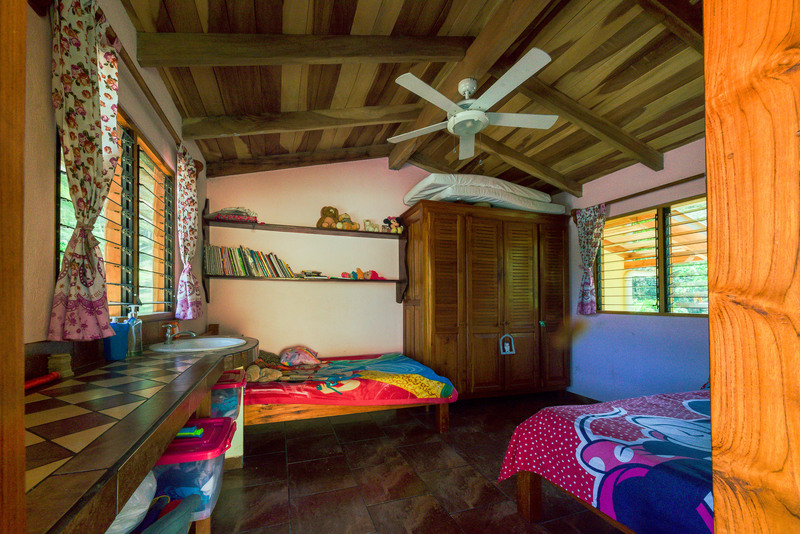 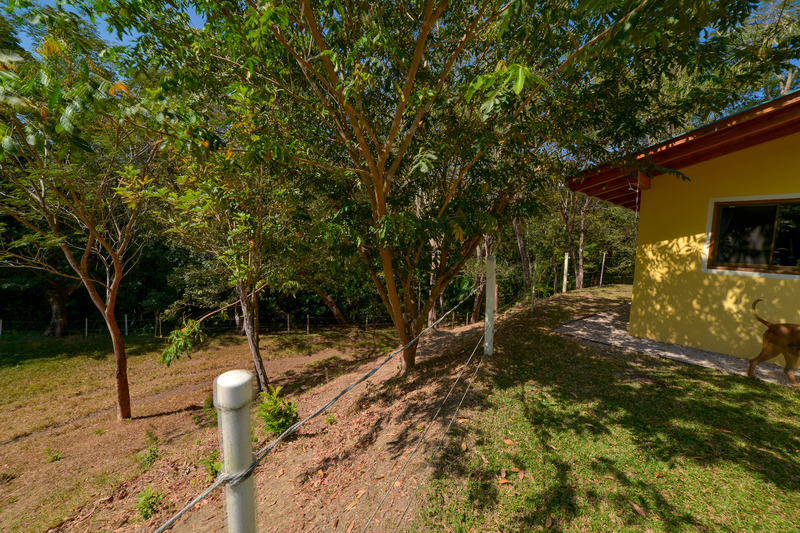 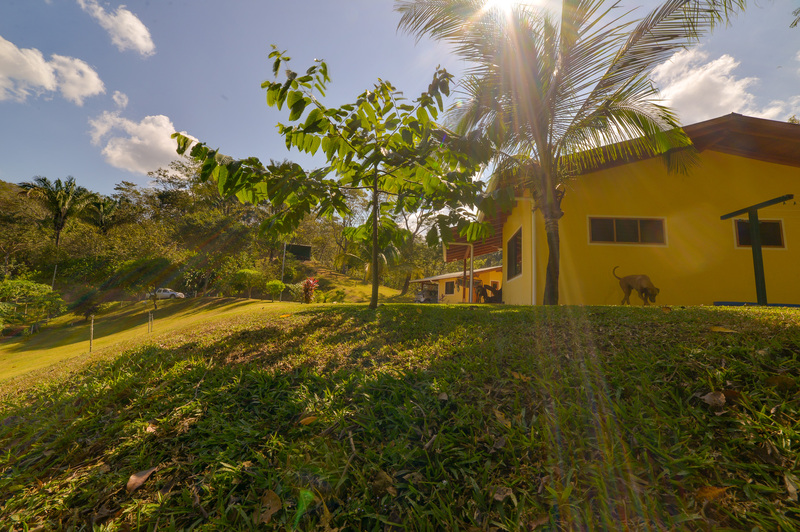 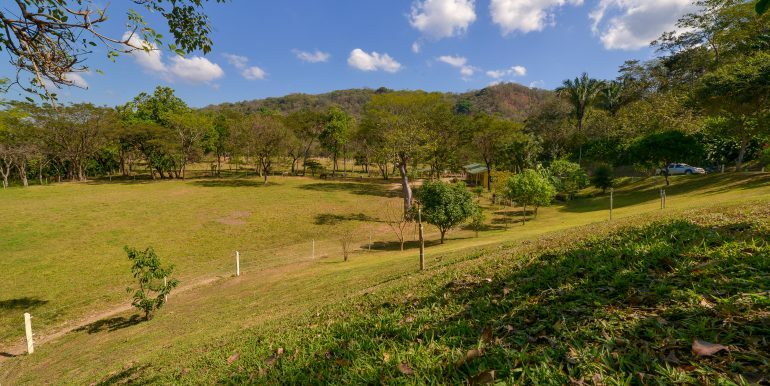 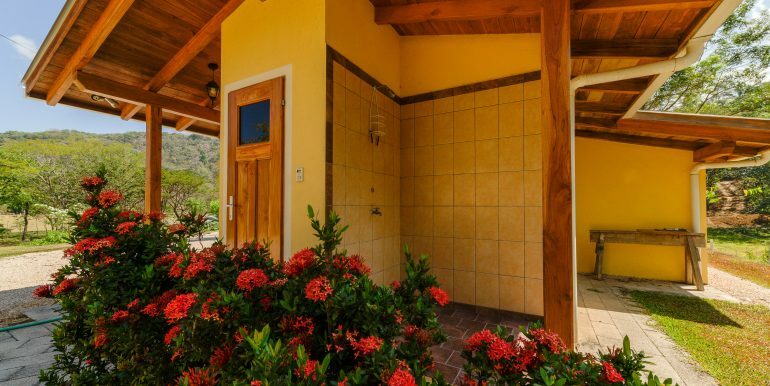 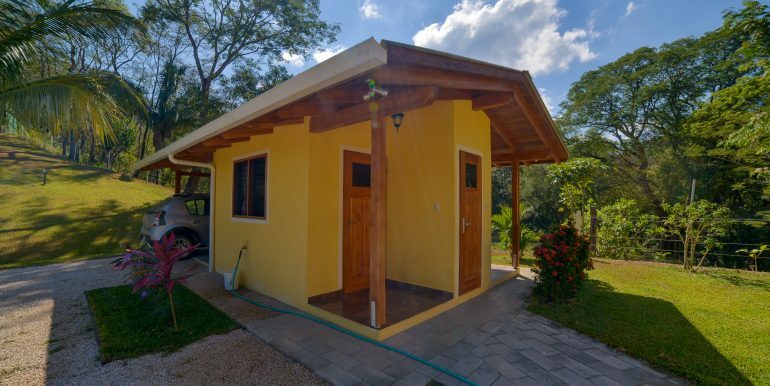 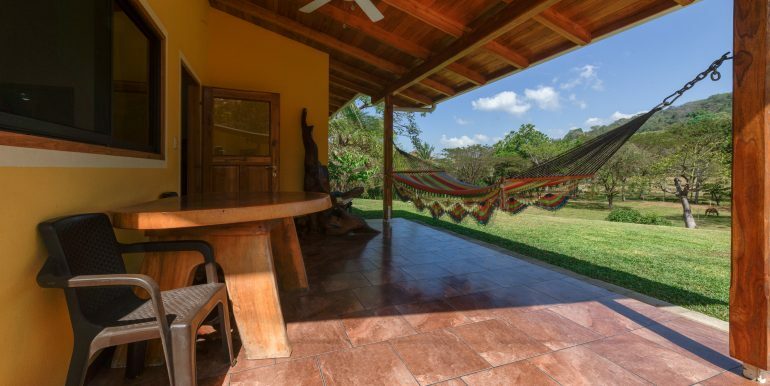 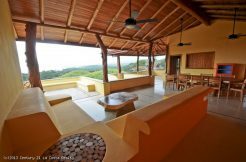 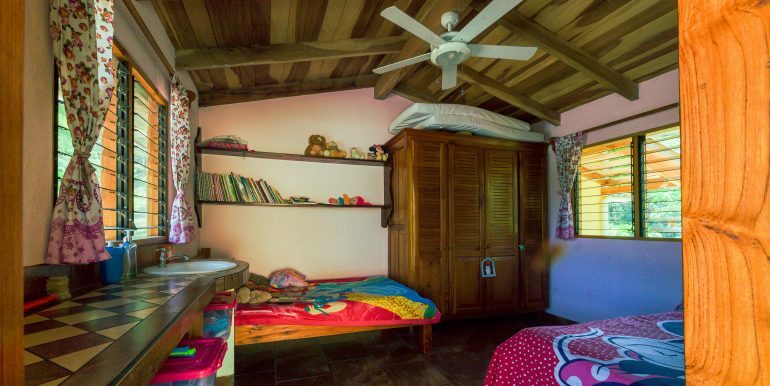 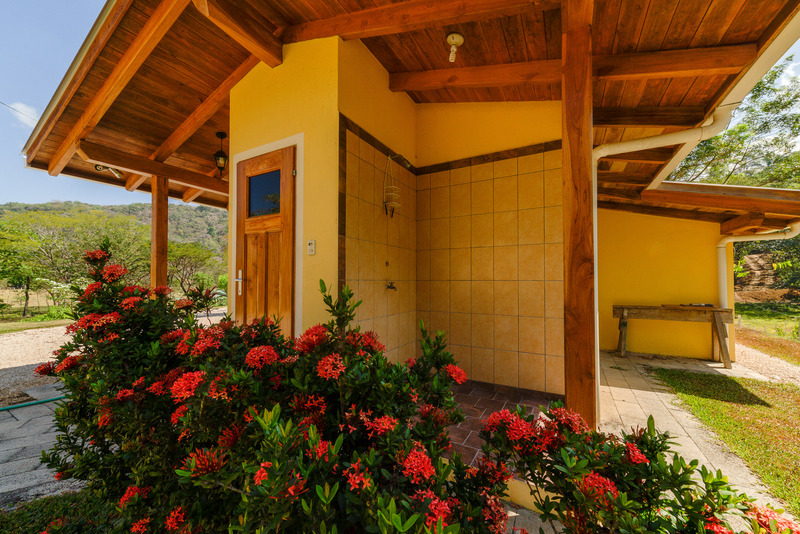 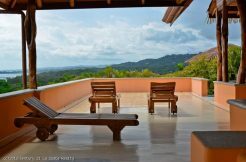 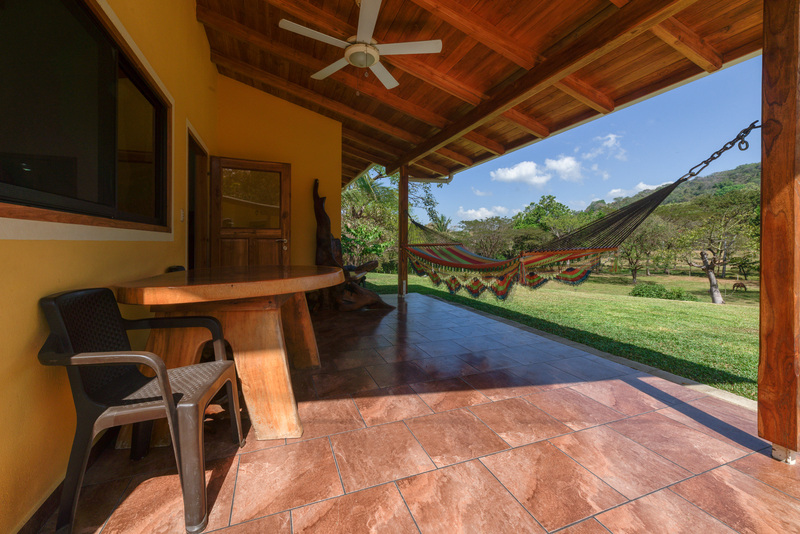 This property is located in Jade Azul of Santa Marta (just north from Nosara town on the other side of the river). 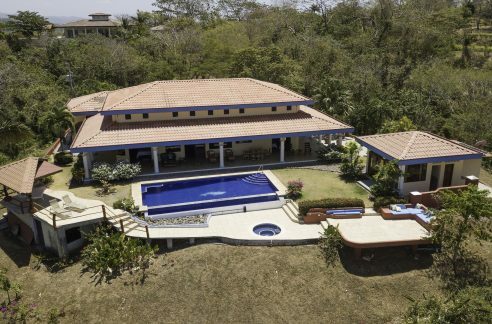 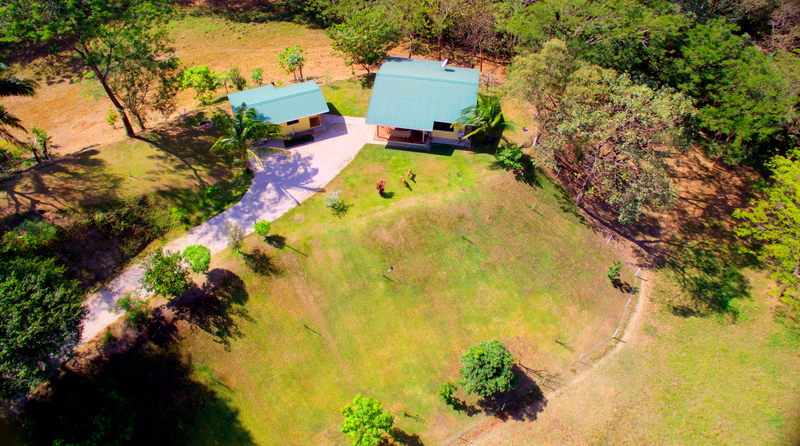 A great & strategic location that it is very private and in an unspoiled area yet has a short drive to everything. 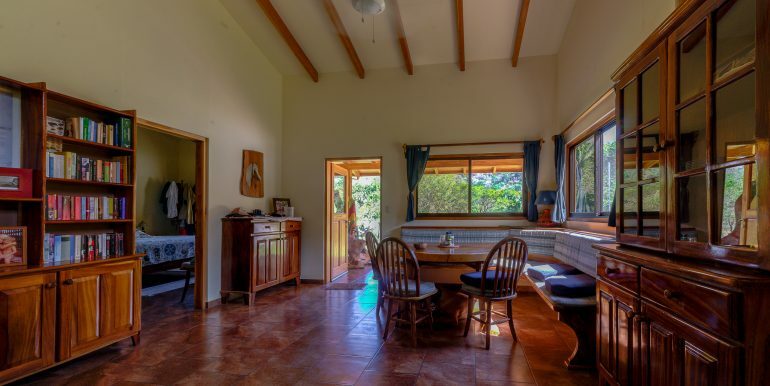 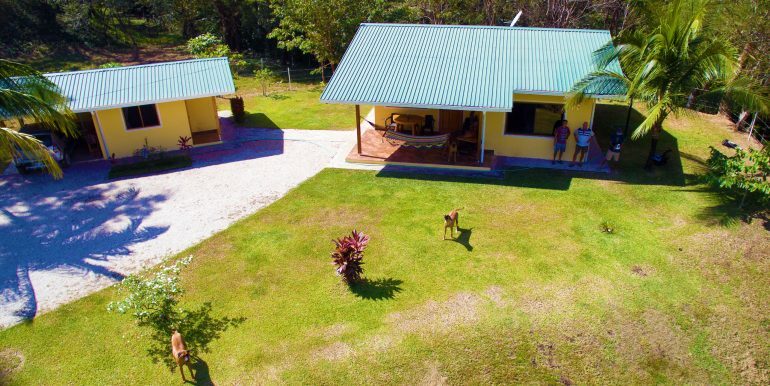 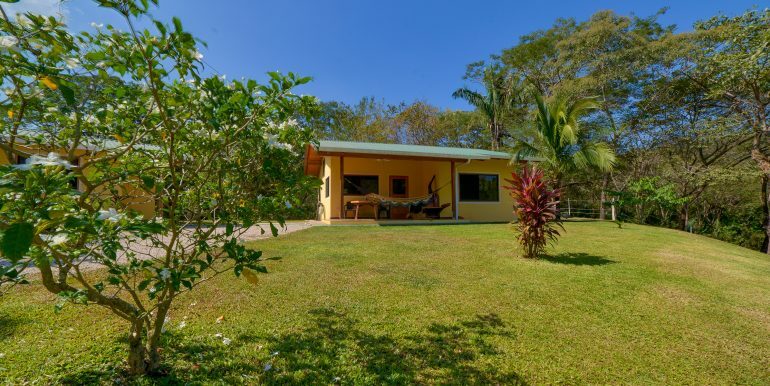 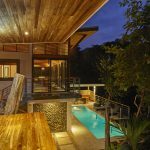 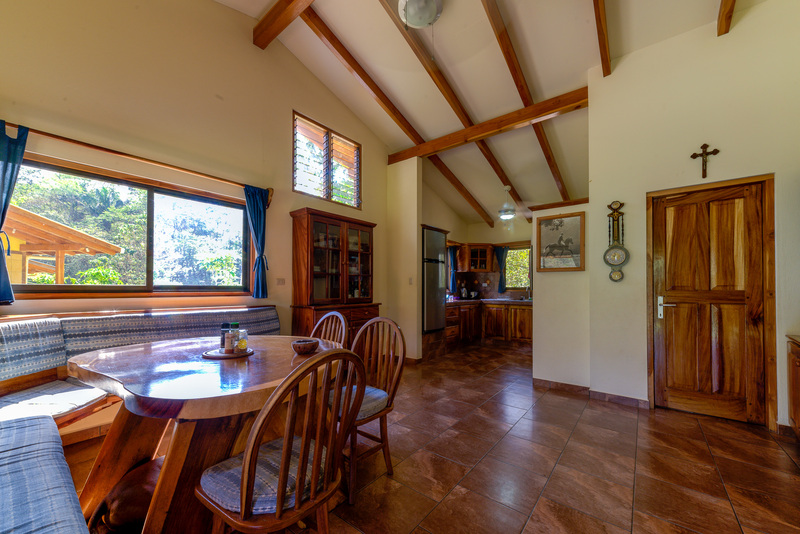 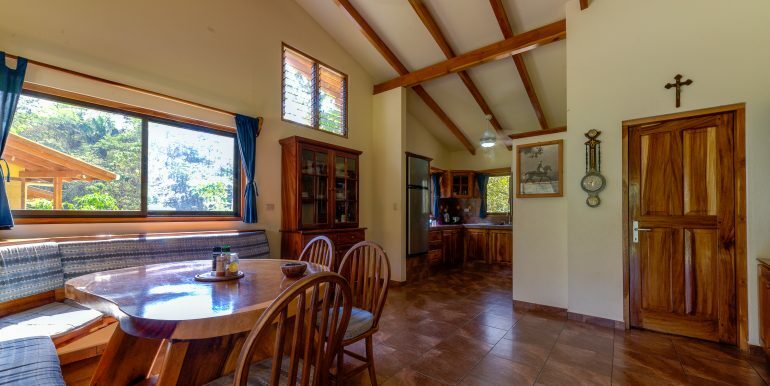 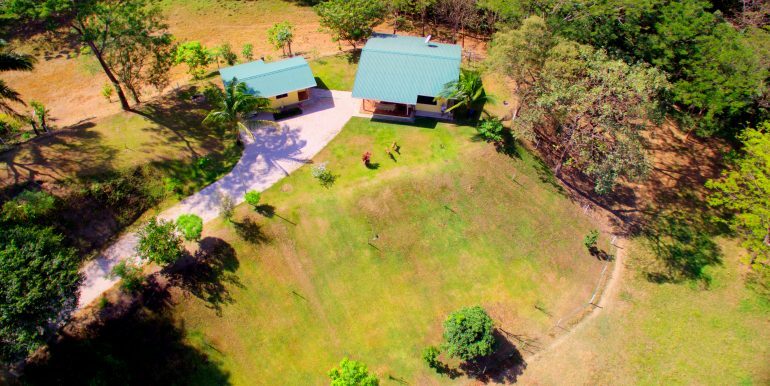 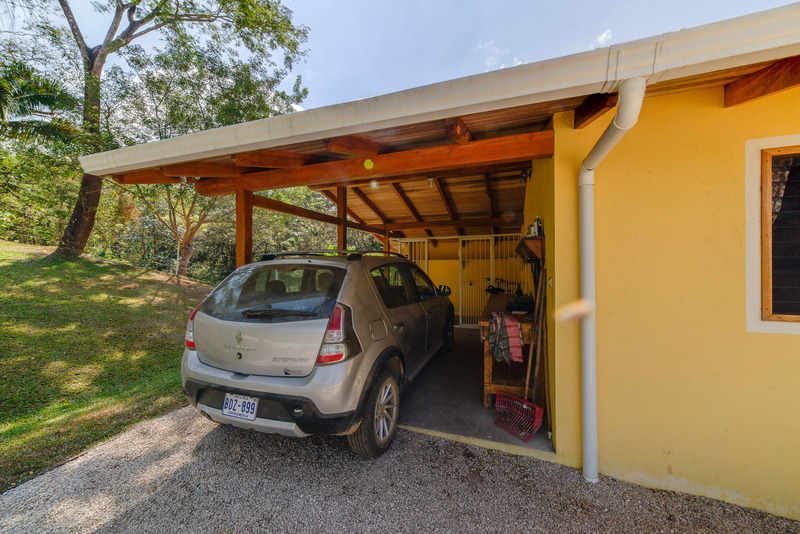 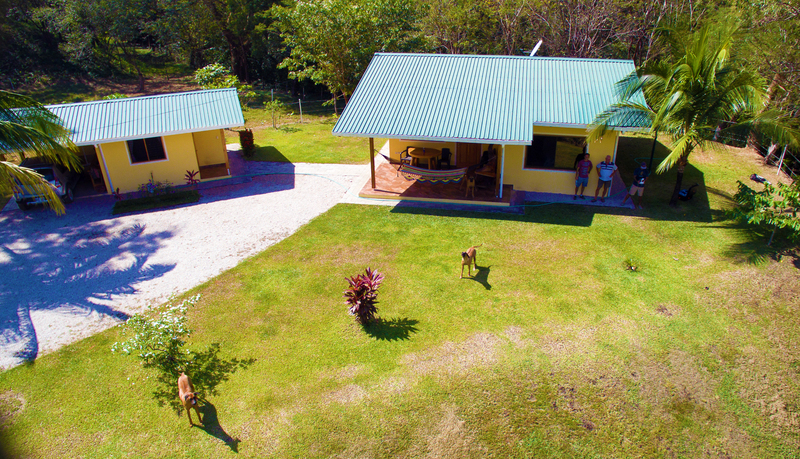 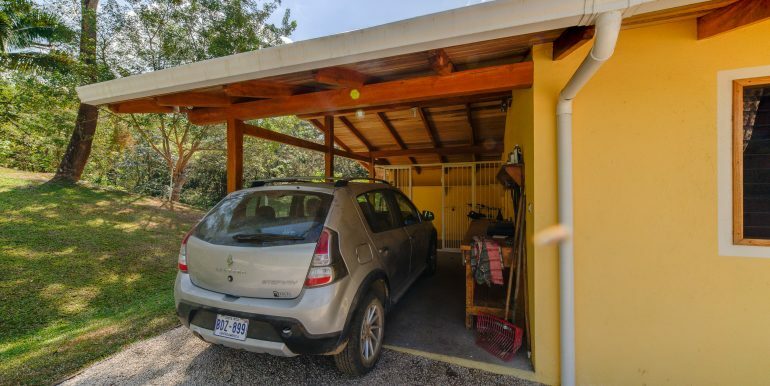 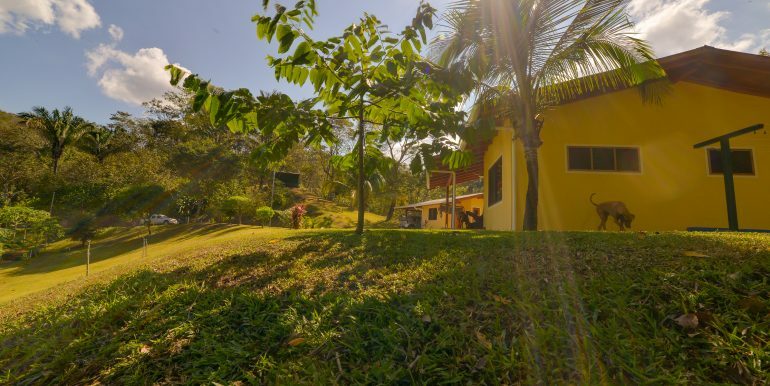 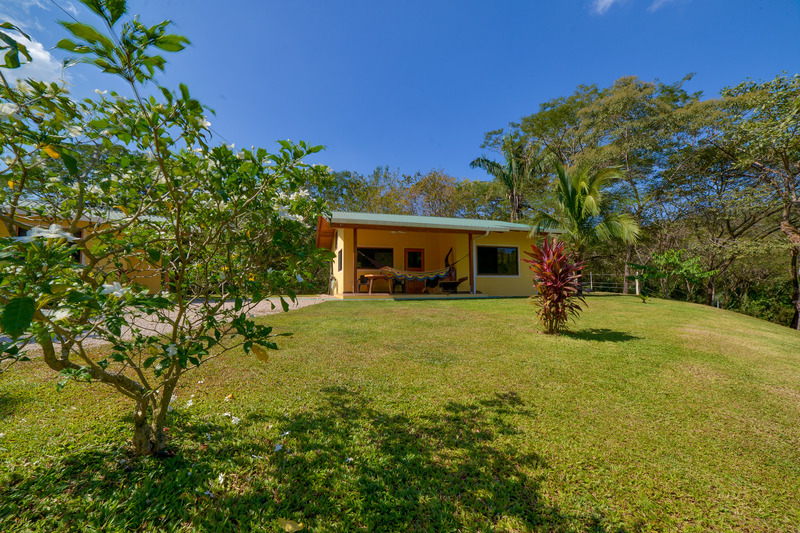 The beach and surf in Pelada/Guiones to the South and Ostional to the North, Roosvelt’s supermarket, the Nosara airstrip, Del Mar academy school and the unique culinary offer of our town are all within a 12 minute drive. 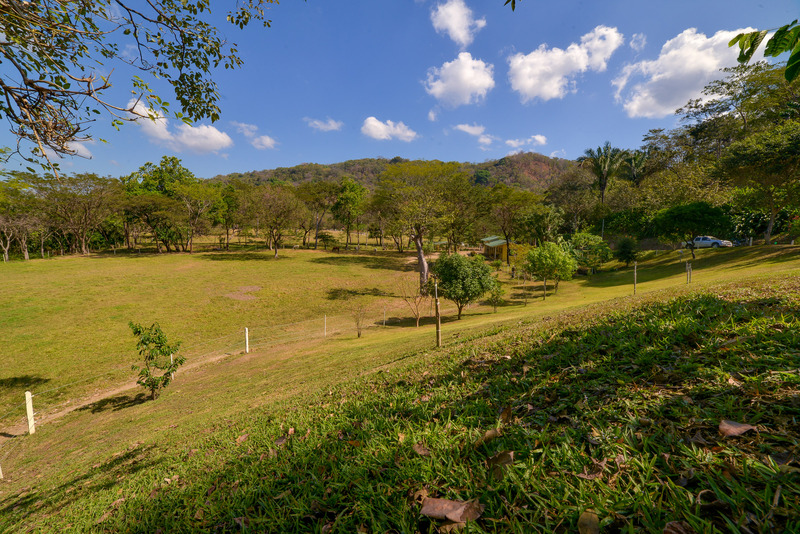 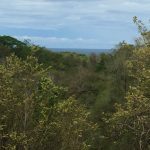 This parcel is 5,000 square meters (1.25 acres) and as you can see in the pictures that the views of the mountains are beautiful!!. 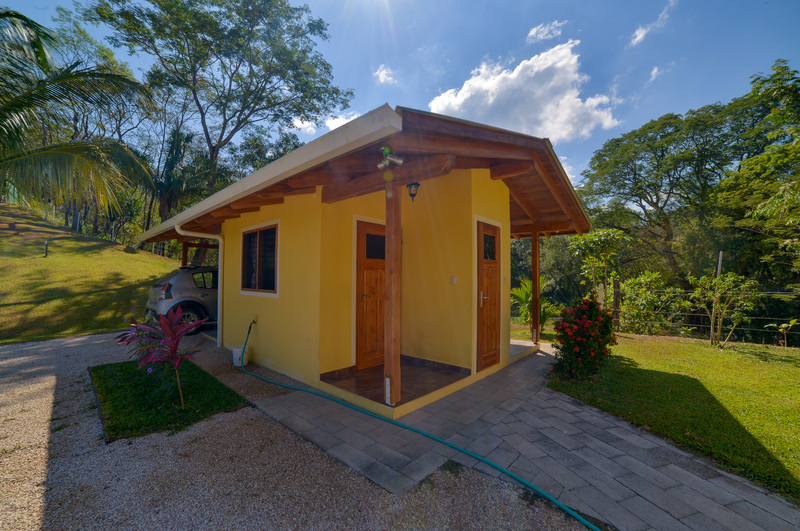 It features 2 one bedroom chalets. 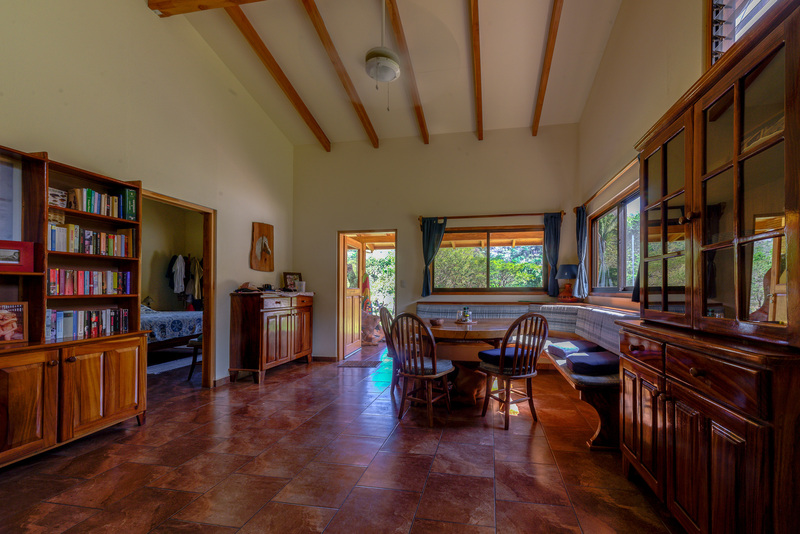 The main house is equipped with a full kitchen and the second chalet has an outside shower and small covered parking area. 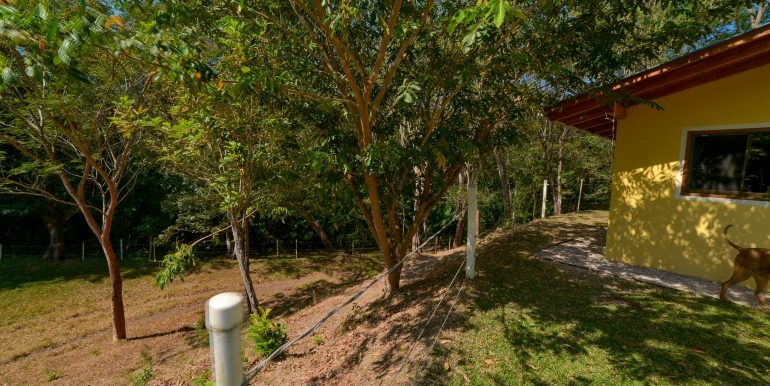 New, upscale Canopy House Affordable lot with ocean and valley views!